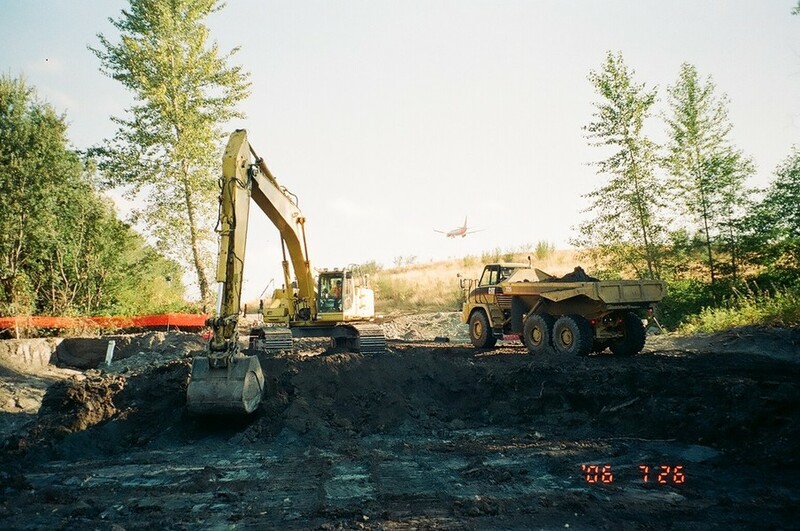 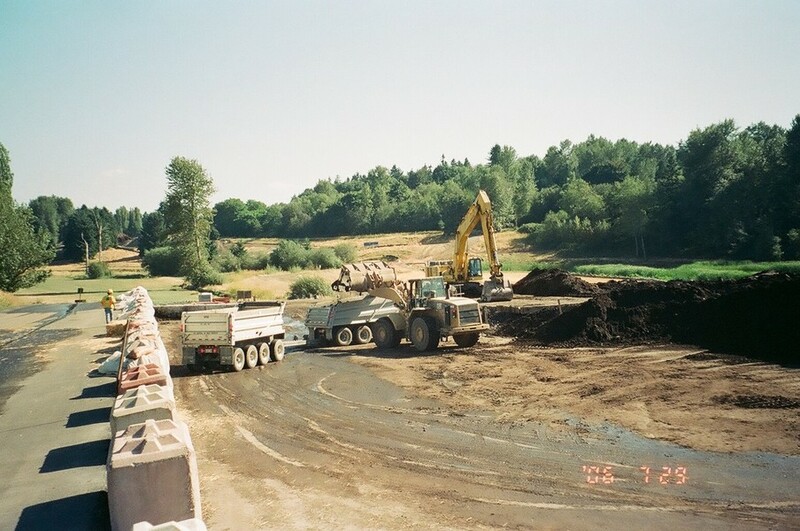 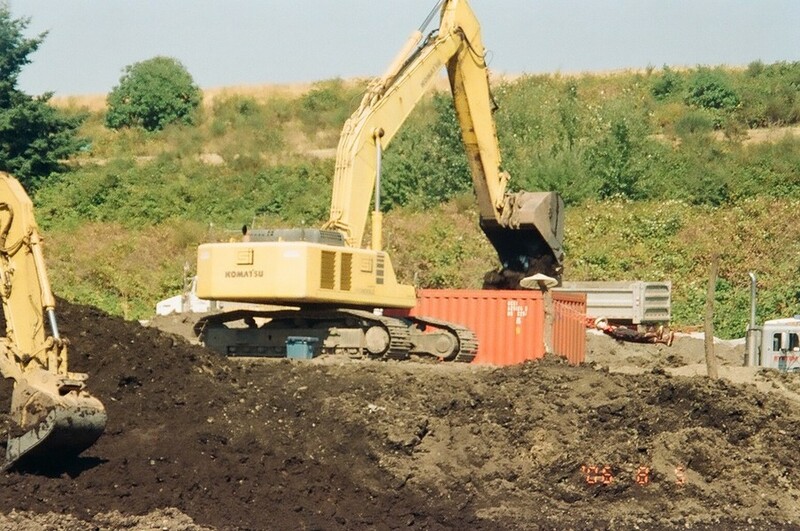 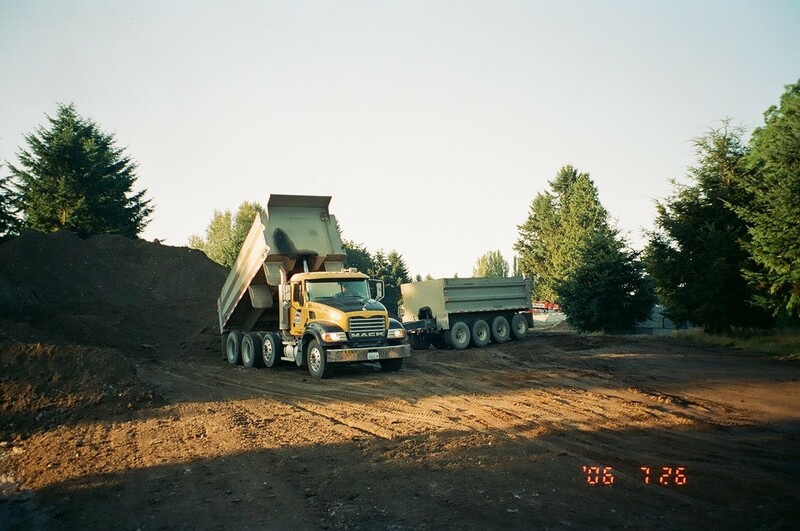 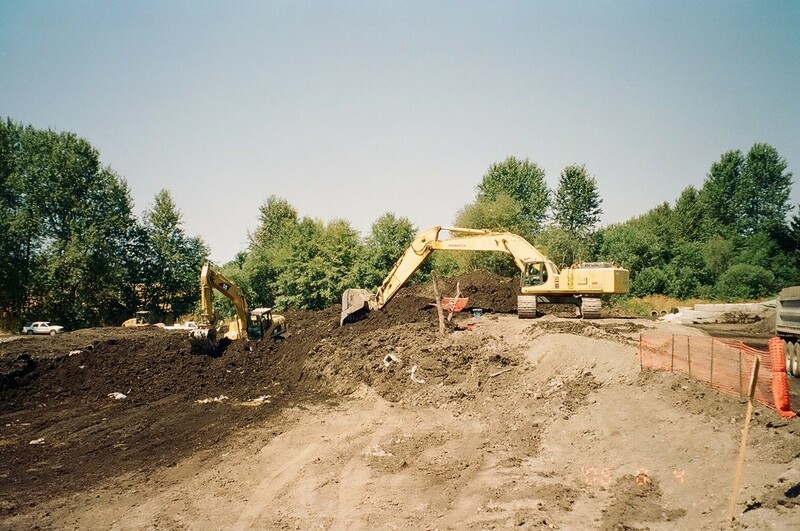 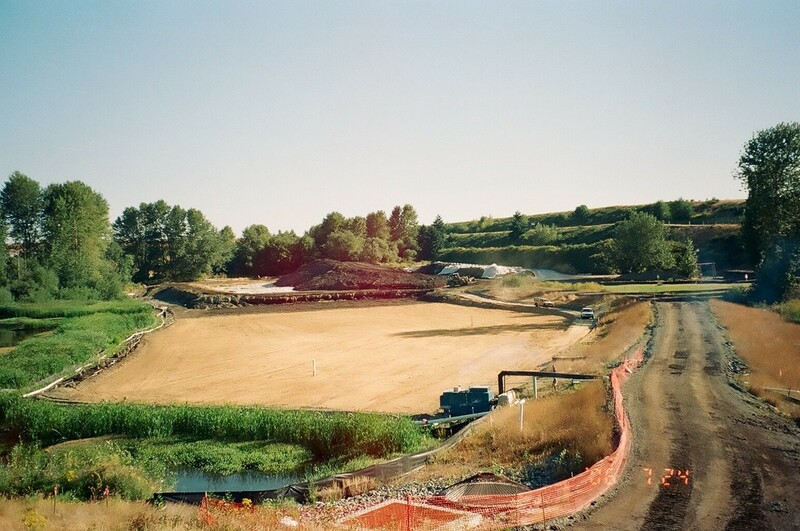 SEATAC AIRPORT EXPANSION 2006: Assisted with the removal and cleaning of contaminated dirt from the airport properties. 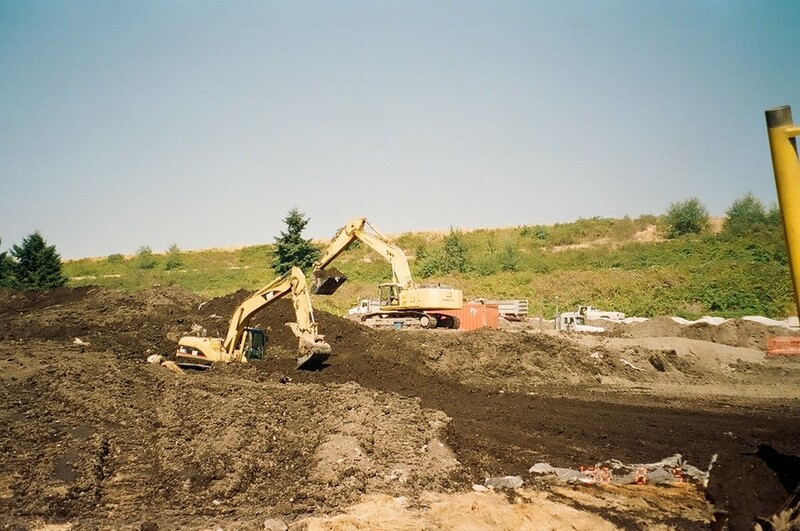 This was in preperation for the expansion of the Seattle-Tacoma International Airport. 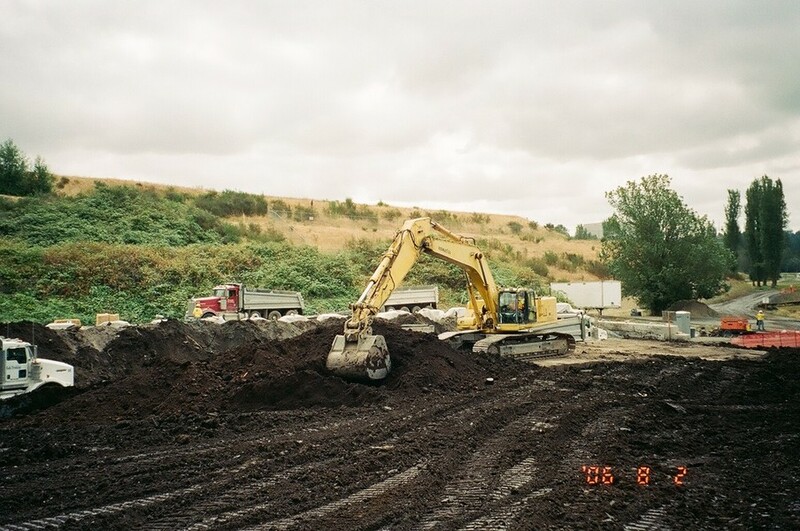 Performed land grading and clearing with GPS equipment attached to excavators and dozers so the contaminated soil could be removed in grids because of the different depths of contamination.